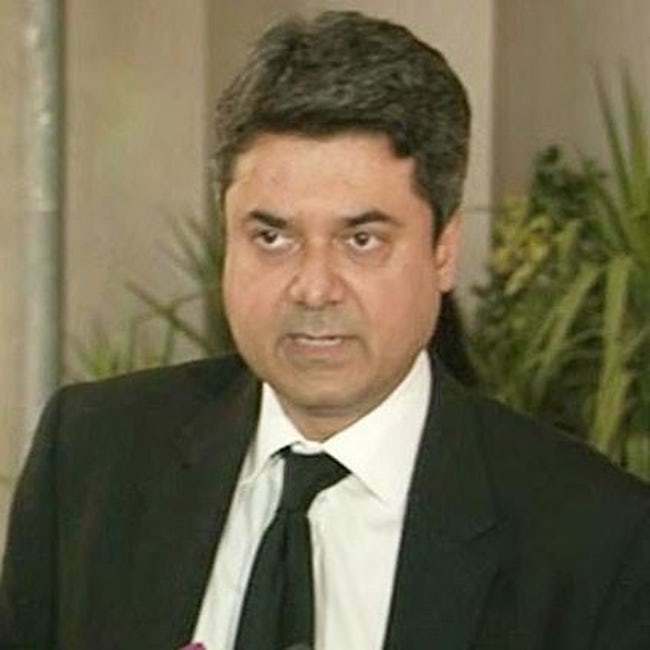 ISLAMABAD: Federal Minister for Law and Justice Dr Farogh Naseem Wednesday directed the federal and provincial authorities to ensure use of modern gadgets and tools during investigation to ensure rule of law and efficient prosecution of criminals. The minister passed these directions while chairing a high-level meeting of the Task Force on Criminal Procedure Code Reforms, constituted by the federal cabinet. 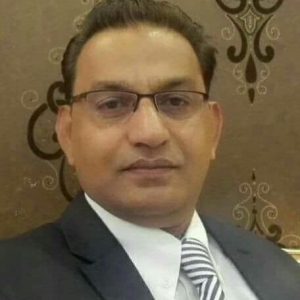 A source told Pakistan Today that the minister directed the federal and provincial authorities that under the reforms being framed, an investigation officer must at least be a law graduate. The reforms are aimed at delivering justice swiftly and reduce any miscarriage. “The miscarriage and delay in justice cannot be curtailed without the use of technological support such as use of e-mail data, CCTV footages and other technological methods in vogue in the west,” the minister said and added that therefore, an effective mechanism needs to be defined. He also said that the procedure of lodging a First Information Report (FIR) was found to be highly exploitative. “Therefore, reforms are needed in the areas which concern the lives of millions in one way or the other,” he added. During the course of the meeting, Dr Farogh Naseem emphasised on the use of electronic devices during the process of investigation. In the meeting, to attain the set goals, the law minister directed all the stakeholders to put their recommendations before the committee for legal reforms to overhaul the country’s criminal justice system. Home secretaries of all the provinces, officials of interior ministry, Law and Justice Commission of Pakistan secretary and other officials of law ministry also attended the meeting.